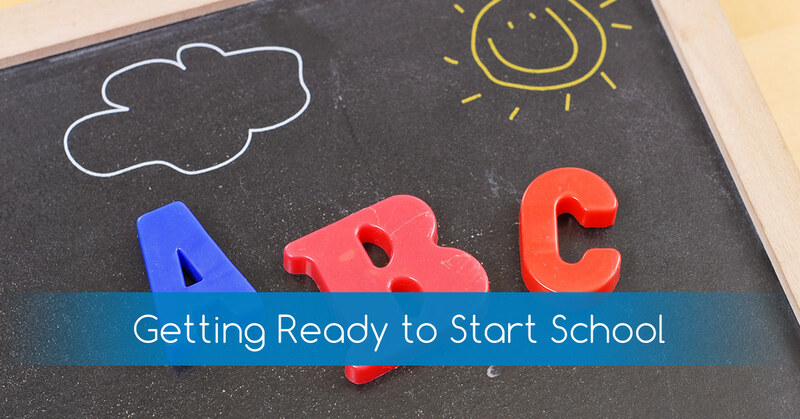 It’s never too early to start thinking about preparing your child for kindergarten, but luckily, daycare can help! While taking care of a child at home can be beneficial in many ways, there is no substitute for the social skills kids learn at daycare. The more kids your child is exposed to, the more opportunities they will have to develop social skills that will serve them in kindergarten and throughout their life. If your child has never been away from you for any significant amount of time, the transition to kindergarten can be incredibly tough. Enrolling your child in daycare will help them feel more comfortable about their new-found independence from their parents. There is a set daily schedule in kindergarten that your child will have to start getting used to, and a routine, like in a daycare, can help your child grow accustomed to the schedule. It’s never too early to start preparing your child for kindergarten, but you don’t have to do it alone! Get the help you need from our daycare center, A World of Discoveries. Enroll your child in our daycare today!